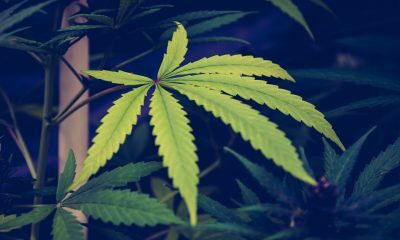 The head of the U.S. Food and Drug Administration (FDA) appeared to signal his support for marijuana decriminalization on Friday. 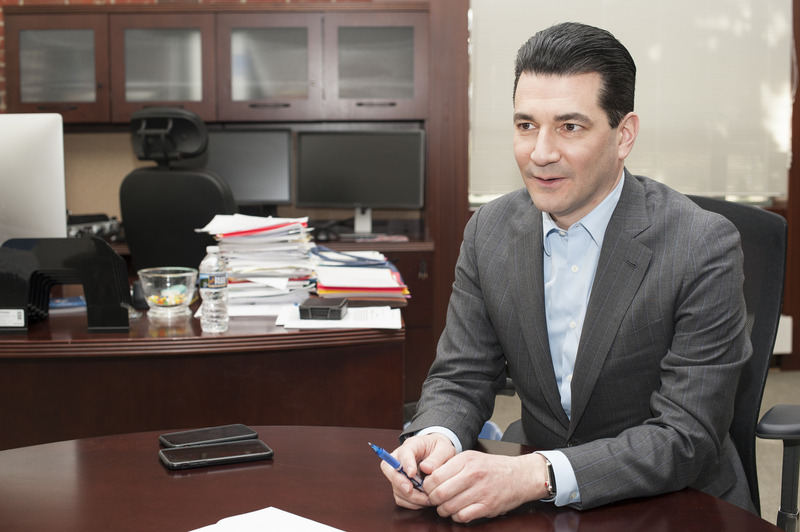 Appearing on CNBC’s “Squawk Box,” FDA Commissioner Scott Gottlieb discussed the agency’s support for scientific research into cannabis, shared thoughts about recreational marijuana use and offered his perspective on the state of federal marijuana laws. 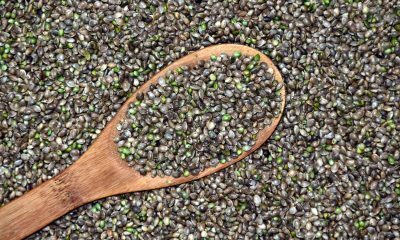 Gottlieb started the interview by explaining that the FDA has approved synthetic versions of cannabinoids and pharmaceutical-grade derivatives of marijuana—and arguing that those products are preferable to using botanical cannabis for medical purposes. He outlined his concerns about the impact of natural marijuana on the lungs and developing brain. Pressed to weigh in on whether alcohol is more, less or similarly harmful to marijuana, Gottlieb demurred, saying he doesn’t think “it’s appropriate” to make comparisons between the two because the recreational “use patterns” are different. 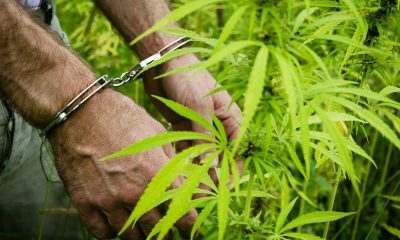 But when the conversation turned to federal marijuana laws, Gottlieb drew a stark contrast between legalization and decriminalization. “You shouldn’t be taxing cocaine and heroin and legalizing that because it’s already available obviously. So I don’t know—this argument is 50 years old at least,” CNBC “Squawk Box” co-anchor Joe Kernen said. 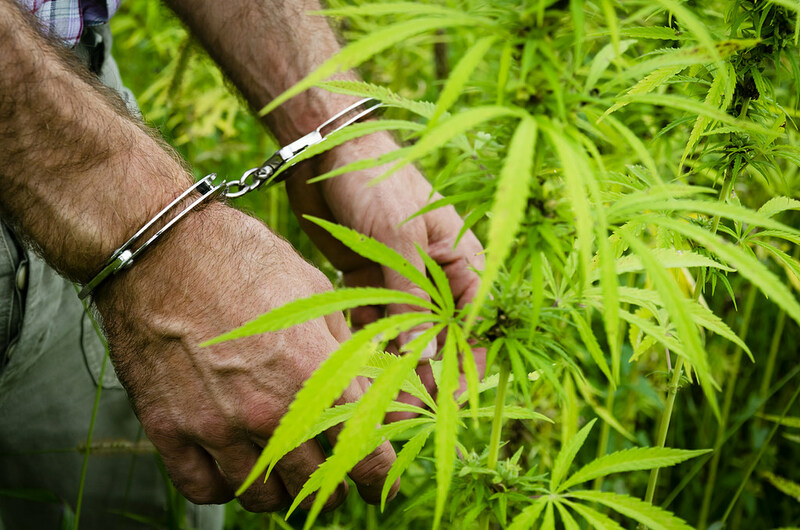 Though not exactly a ringing endorsement of decriminalization, the statement represents a departure from the standard federal talking points on marijuana, which remains criminalized under federal law for any use despite the growing number of states that are moving to allow it for medical or recreational use. 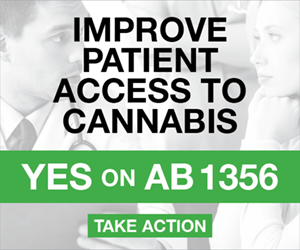 The FDA is responsible for assessing the risks and benefits of drugs and has consistently declined to recommend federal rescheduling of cannabis under the Controlled Substances Act. 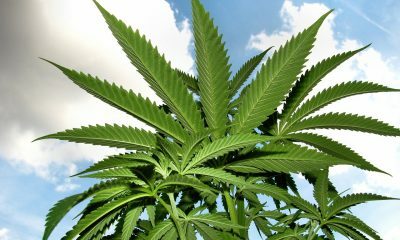 Last year, Gottlieb said the agency would begin to proactively examine claims about marijuana’s therapeutic potential. 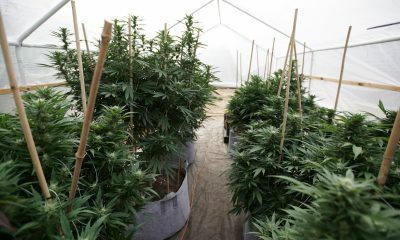 And since then, it has approved the first cannabis-derived pharmaceutical, Epidiolex, for the treatment of rare forms of epilepsy. 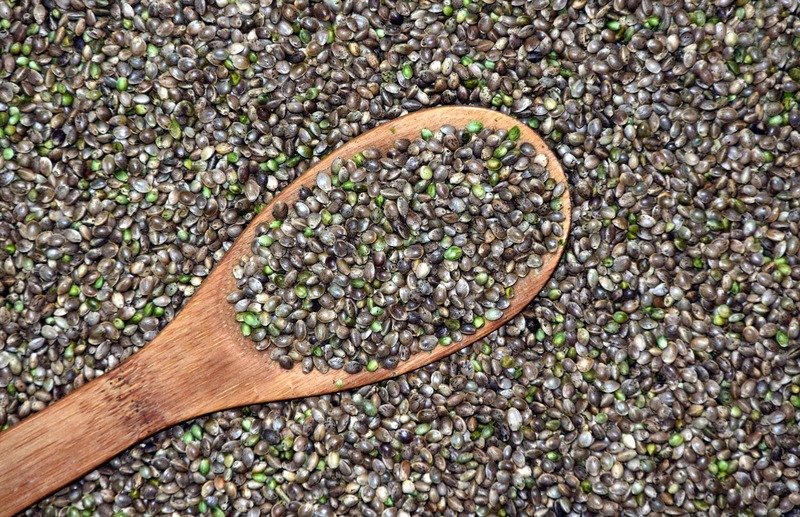 Separately, FDA sent warning letters to CBD manufacturers, instructing the companies not to make medical claims about their products without FDA approval.